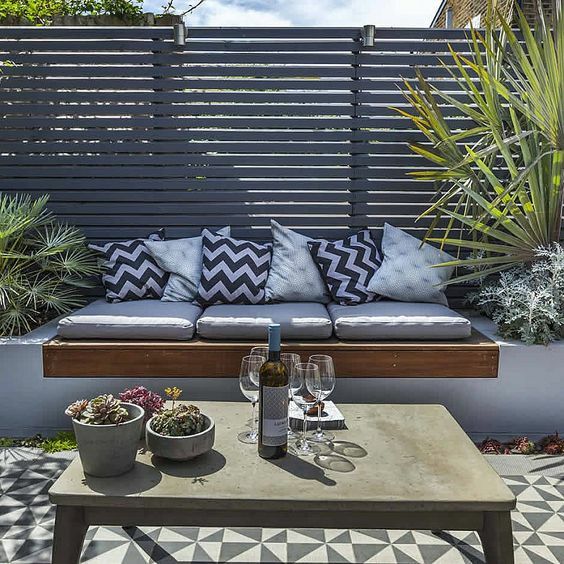 We have just been waiting for the summer and we are eagerly moving from the closed spaces to fresh air, and especially we are looking forward to staying in the garden and on the terraces of our homes. 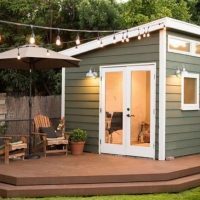 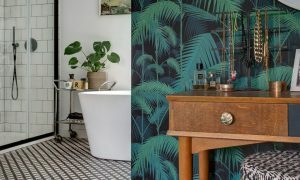 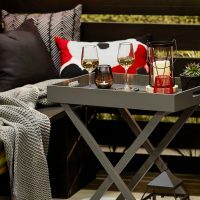 Although they are usually simply decorated, with just a few plants and garden furnishings, there is no reason why we should not create a small outdoor living room, elegant and stylish, which will be located in the garden, balcony or on the terrace. 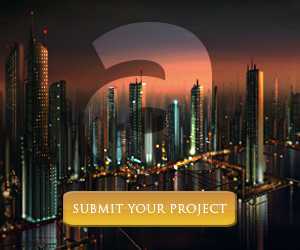 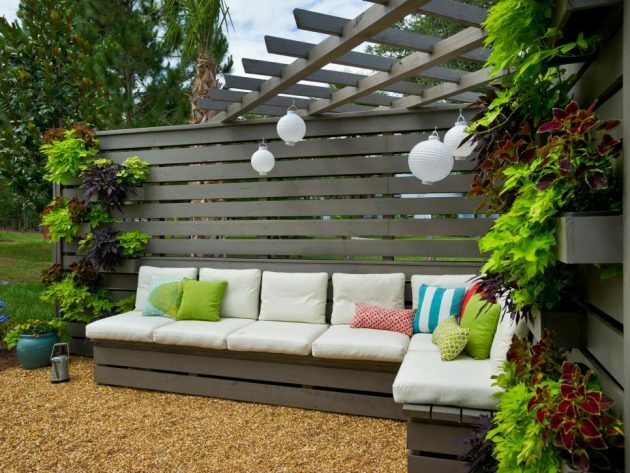 The design of outdoor seating area is primarily dependent on the previously sketched design of the garden and the yard. 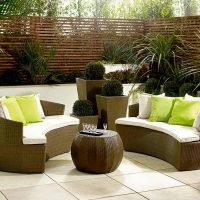 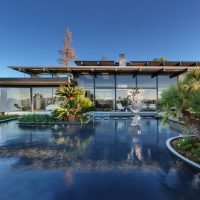 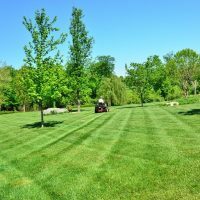 There is an option to divide your outdoor space to some asymmetrical, circular and semicircular surfaces as well as surfaces of curved edges, geometric rectangular and square shapes for the same purpose. 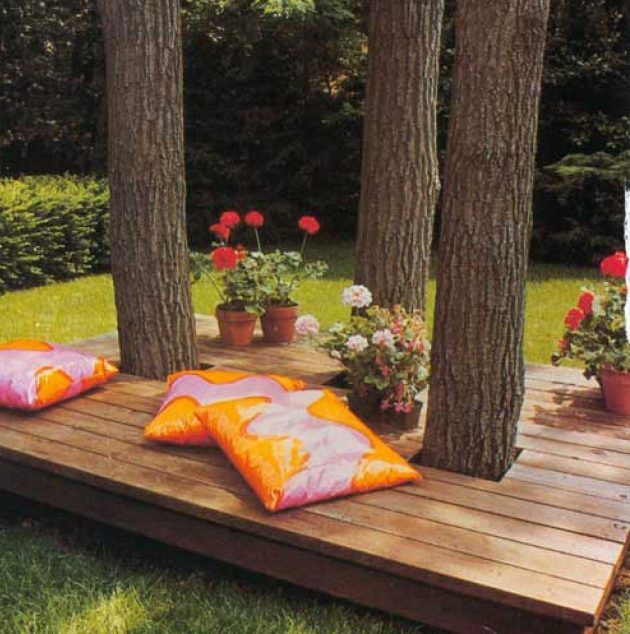 The seating area should be under some tree, or if you have possibilities, you can buy some big umbrella, or other kind of covering. 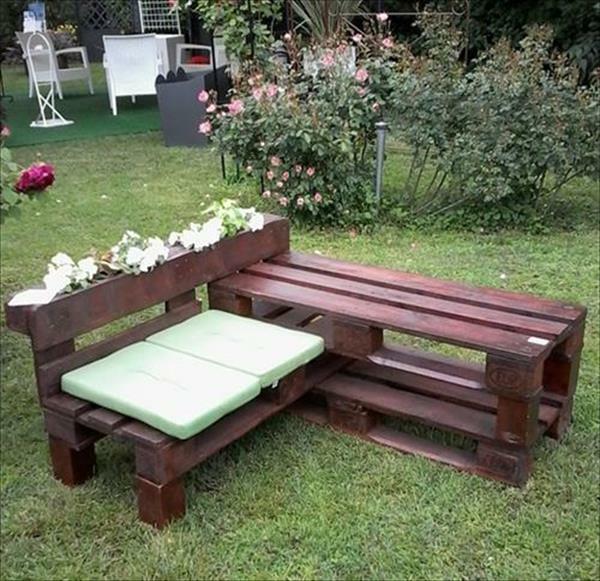 The material for the seating elements and its design, also depends on the concept of garden and the style of your home. 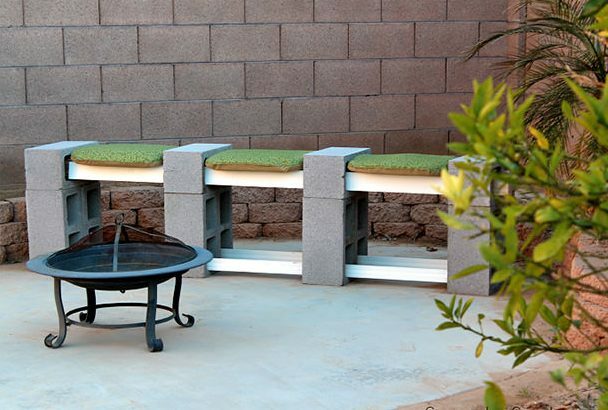 If you don’t want to spend big amount of money for buying seating elements for your outdoor space, we are here to help you. 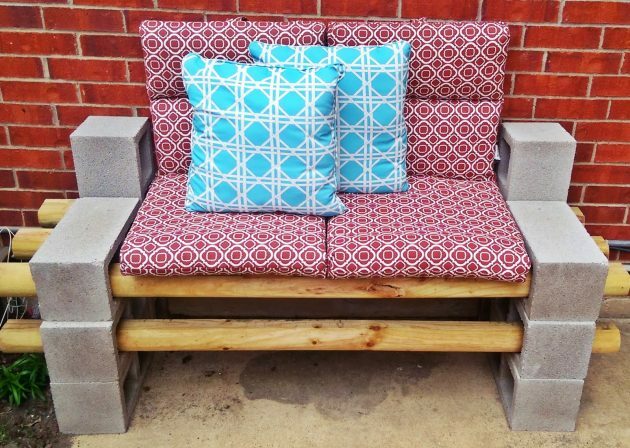 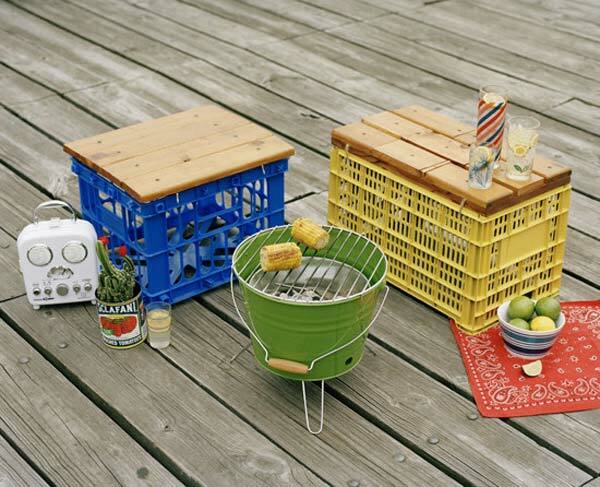 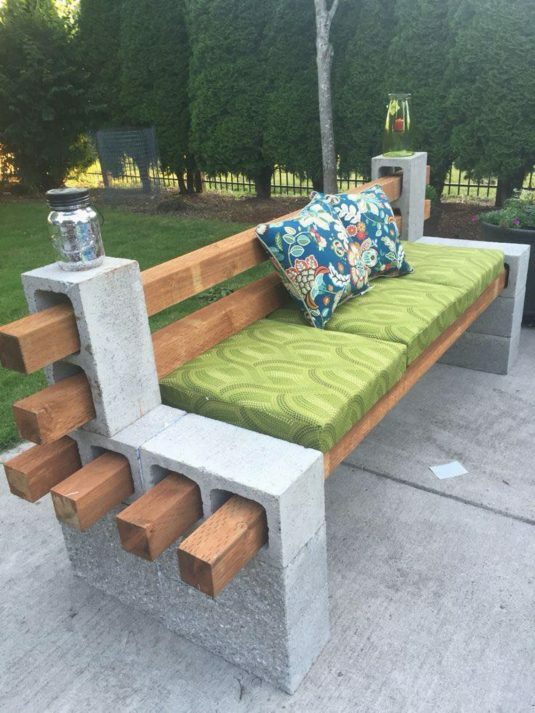 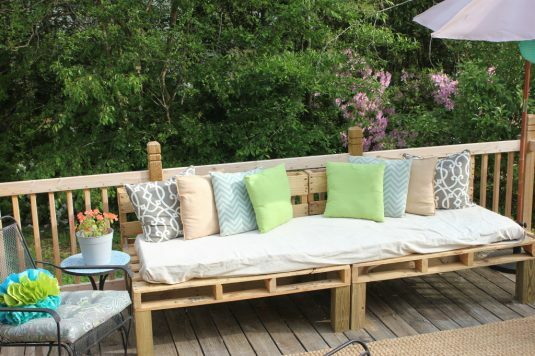 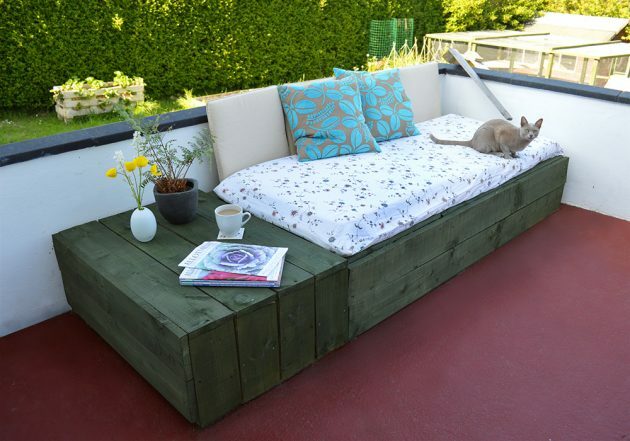 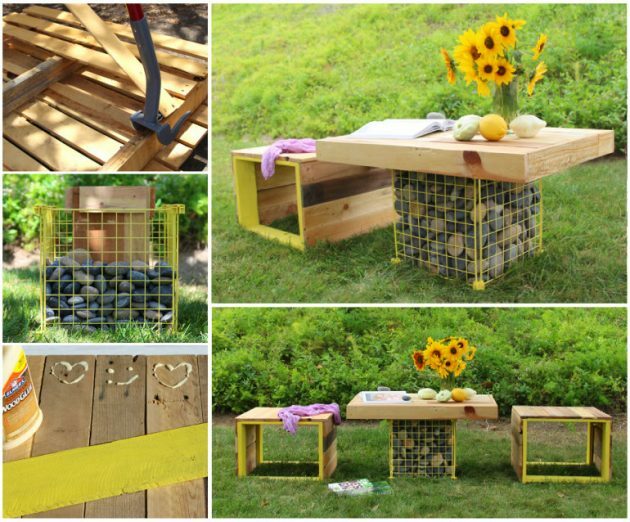 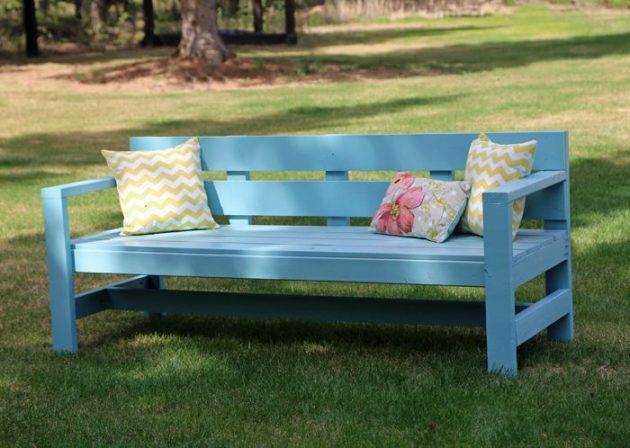 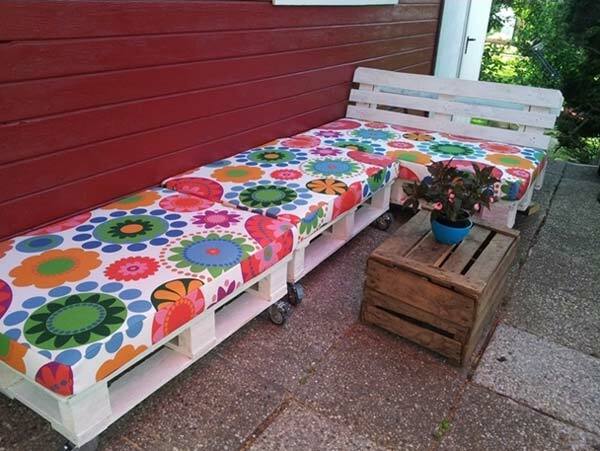 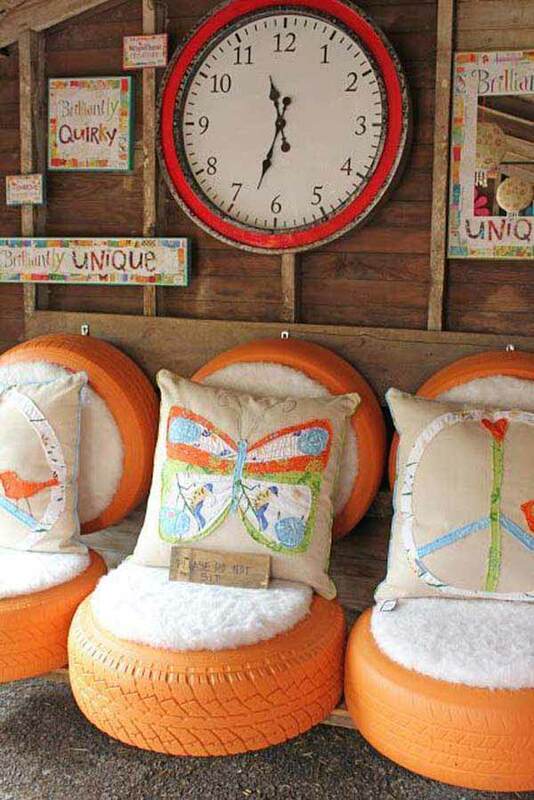 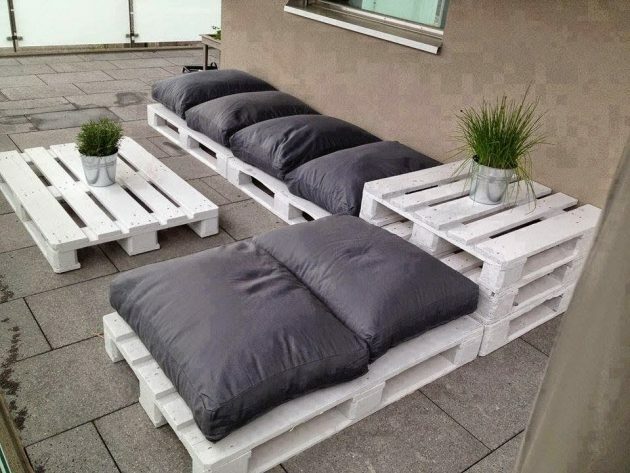 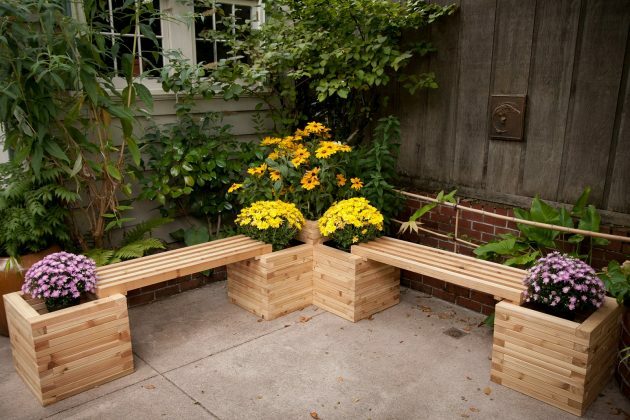 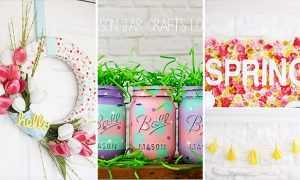 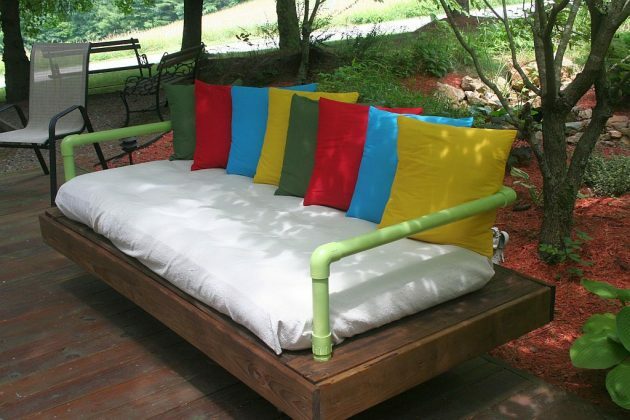 Below you can see various examples that will help you to make fascinating DIY seating elements to enhance your outdoor space!